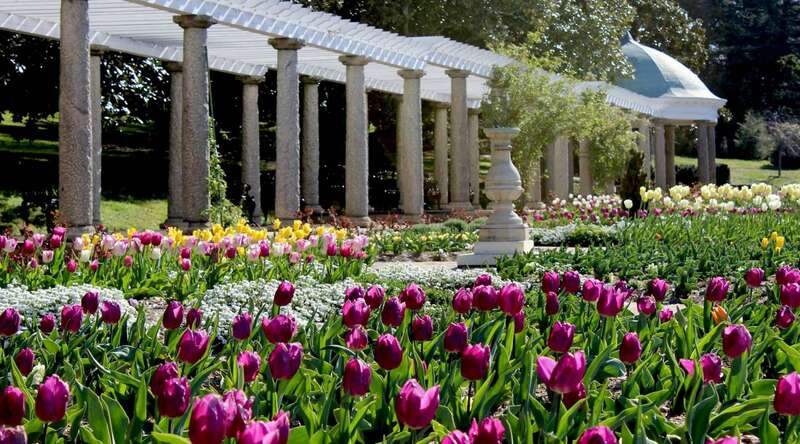 Spring has sprung in RVA and we have tons of awesome outdoor events and festivals to keep you entertained while enjoying the springtime sunshine! Jetsetter named us one of "The Best Places to Travel in April" for very good reason! Check out a few of the things we have in store for you this spring, then start making plans for your next trip to the River City! Grab your friends and family and come to Kings Dominion – Virginia’s ultimate destination for fun! With more than 60 rides, shows, and attractions, there’s everything you need to create lifelong memories. Thrill-seekers will get their fix with one of the East Coast’s largest collection of roller coasters, including Intimidator 305, which stretches 305 feet tall and screams at more than 90 miles per hour. Twisted Timbers, a hybrid roller coaster and the first of its kind in the mid-Atlantic, uses the latest technology to combine wood supports and steel track to give riders an experience that is impossible on a traditional wooden coaster. Families will delight in the zany rides at the recently expanded kids area, Planet Snoopy, featuring Snoopy and the entire PEANUTS™ gang. The Garden’s celebration of spring! A parade of blooms unfurls as the weather warms: daffodils, tulips, peonies, roses and many more. 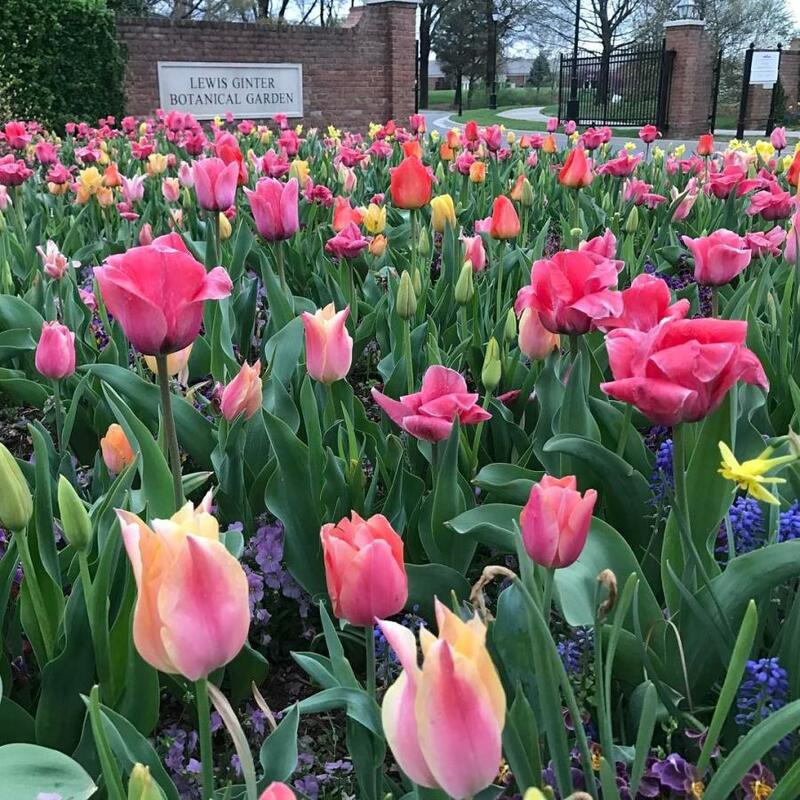 Events throughout the season include Peek-a-Bloom with Peter Rabbit, Mother’s Day Weekend, Spring PlantFest, Butterflies LIVE!, and activities in the Children’s Garden. Want to know what&apos;s going to be in bloom each month? 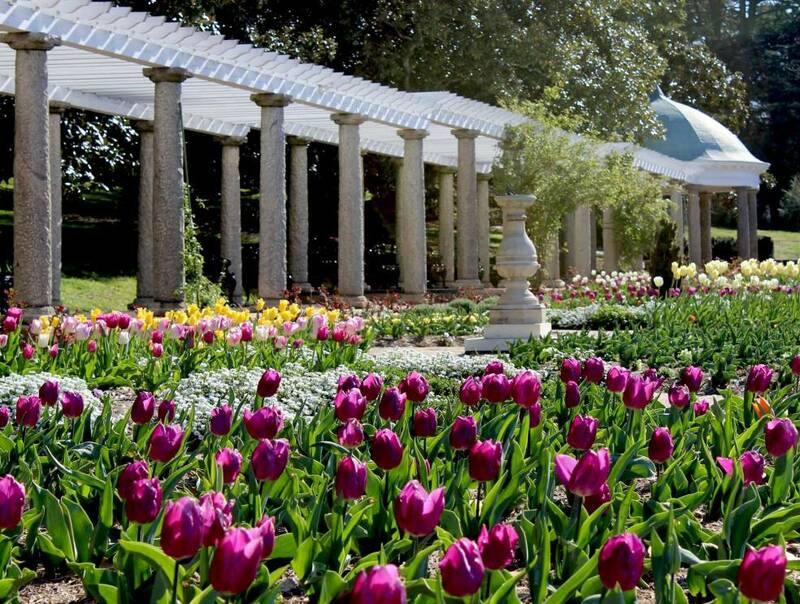 In April, you can expect to see daffodils, tulips, and bluebells. In May, peonies, iris, azaleas, and pitcher plants steal the show. In June, lotuses and roses take center stage. 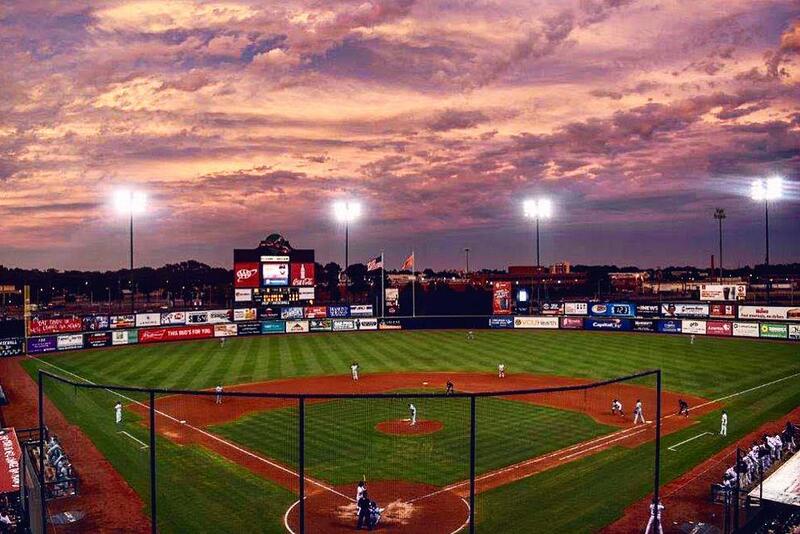 The 10th season of Flying Squirrels baseball (Double-A affiliate of the San Francisco Giants) starts in style with a celebrity appearance from former National League All-Star and Richmond Brave Ryan Klesko. Fans, don&apos;t forget to bring a special memento to get signed during the public meet & greet on the Funnville Fan Zone from 7-8 PM. (Limit one autograph per person). Stick around for the postgame dueling fireworks show featuring a live performance by DJ Ron Manila. Opening night against the Hartford Yard Goats is gonna be FUNN for the whole family so don&apos;t miss it! Gates open at 5:00 p.m. The Bizarre Bazaar 27th Spring Market provides an optimal shopping experience for all things spring! If you need unique gifts for Easter, graduation, birthdays, bridal or baby showers, you&apos;ll find them here! Browse gourmet food and cookbooks, fine linens and designer clothing, toys, fine crafts and artwork, decorative home accessories and jewelry. If you enjoy gardening and the outdoors, get excited to peruse whimsical garden art and accessories, spring and summer perennials, outdoor furniture and so much more. 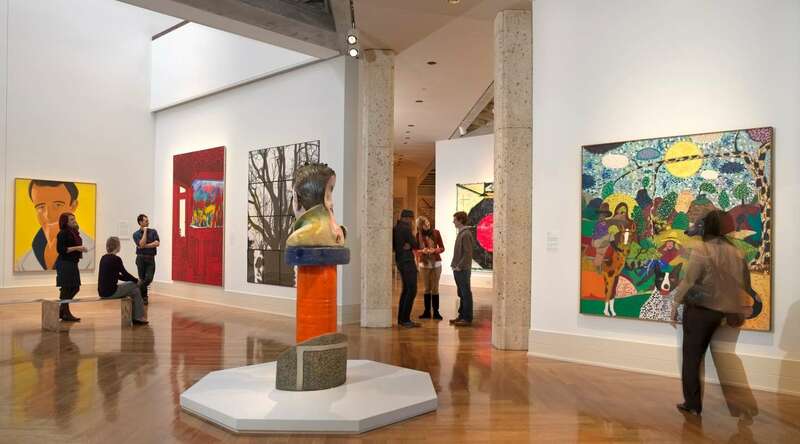 April 6, 2019, 10:00 a.m. - 4:00 p.m. In honor of Shakespeare&apos;s 455th birthday month, Agecroft Hall is hosting an early birthday party! In honor of the occasion, you can expect a full day of free entertainment including dances, songs, sonnets, 17th century games, Renaissance acrobatics, and other merry activities! 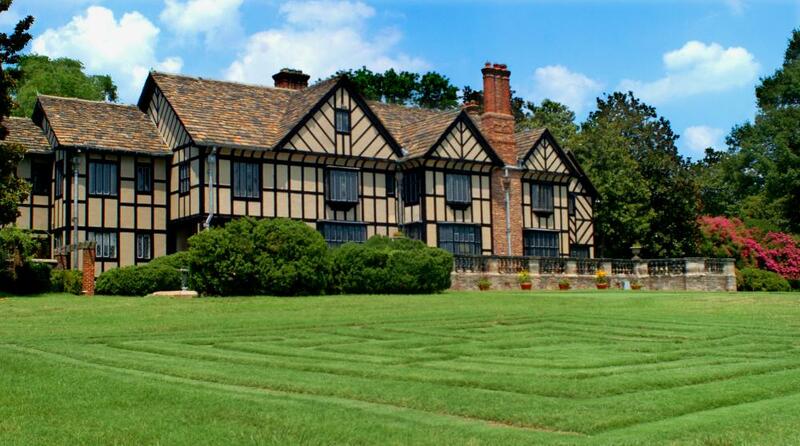 The man of honor himself will be in attendance for the celebration (well, not really, but you know what we mean), and he will be officially opening Agecroft Hall&apos;s new Shakespeare Garden, which features plants mentioned in his plays and sonnets! Outdoor activities are free to the public. 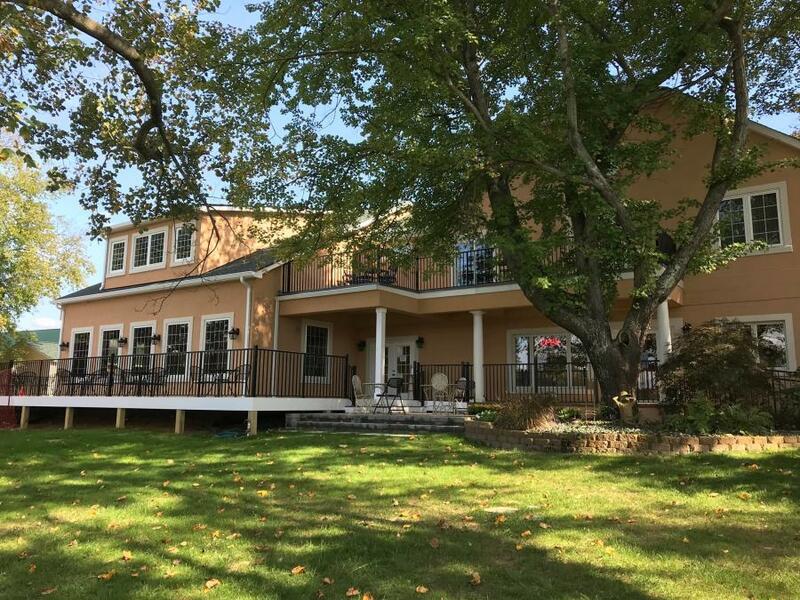 House tours will be available for the regular rate. Join the Heart of Virginia Wine Trail (HOVA) wineries for their first big festival of the year! Listen to live music, taste wine from five local wineries, shop local vendors, and enjoy tasty bites from local food trucks. A pep rally. A block party. 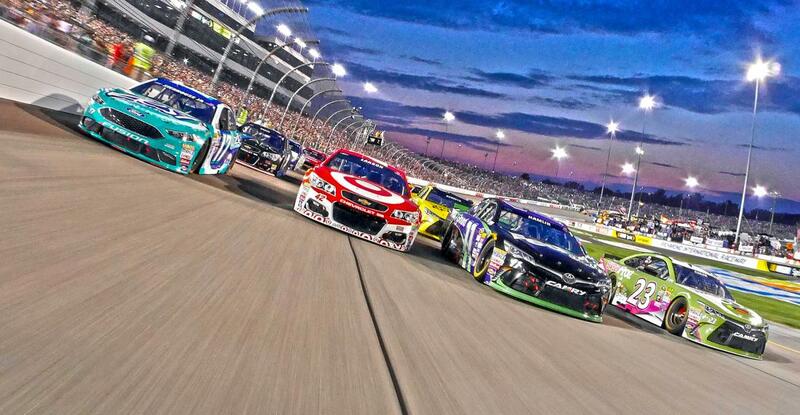 A race. 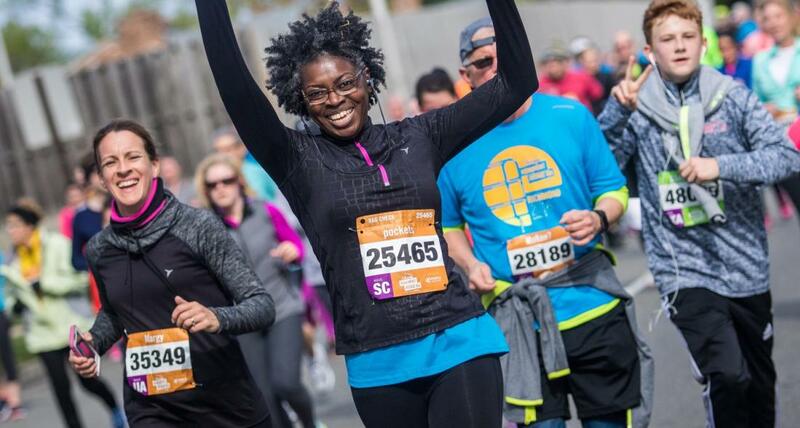 No matter what you want to call it, the Ukrop’s Monument Avenue 10k has earned its reputation as one of RVA&apos;s favorite traditions! Whether you&apos;re striving to earn a medal or you just want to come join the party, this fun-filled event is for you! Enjoy block after block of great local music and spirit groups. Revel in the crazy costumes and the lively atmosphere. With 25,000 participants, there&apos;s a place for you! 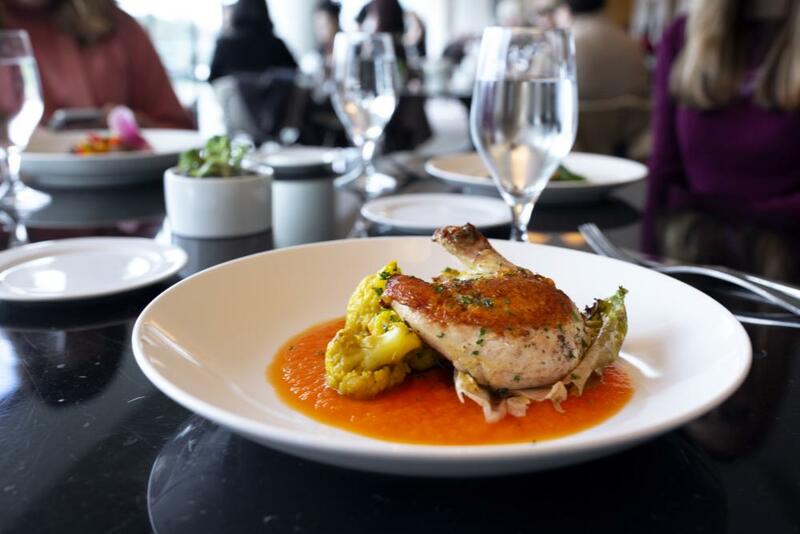 Richmond Restaurant Week returns for the 2019 spring edition, April 22-28. This week long event features dozens of local restaurants offering a three-course prix fixe menu for the week. The restaurants donate a portion of every meal to FeedMore, the umbrella organization that includes the Central Virginia Food Bank, Meals on Wheels and the Community Kitchen. This year, the three-course prix fixe menus cost $29.19 per person, with $4.19 of every meal purchased going to FeedMore. So go ahead, make those reservations and eat amazing food for a worthwhile cause! RIFF, one of the largest international competitive film festivals in the Mid-Atlantic, brings more than 150 cutting edge films to Richmond. 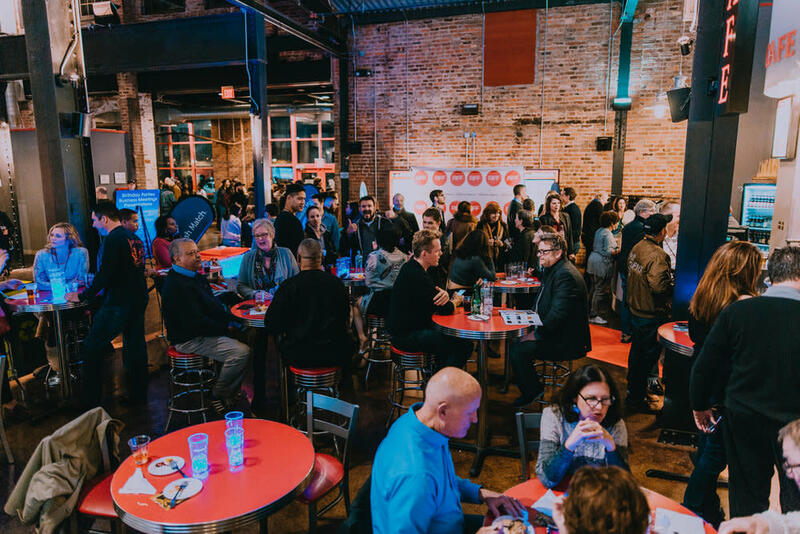 The nightly local, national and international music, industry panels, Q&As, red carpet awards, and entertainment mixers usher the spirit of Hollywood into Richmond&apos;s Bow Tie Cinemas, various music venues, and the historic Byrd Theatre. The RVA French Food Festival returns for its 11th year, ready to bring French flavor and fun to everyone! Get excited for fabulous French wine, Master Chef Paul Elbling&apos;s famous entrees plus cuisine from local guest chefs, live entertainment, vendors, and more! Oh, did we mention there will be cream puffs? 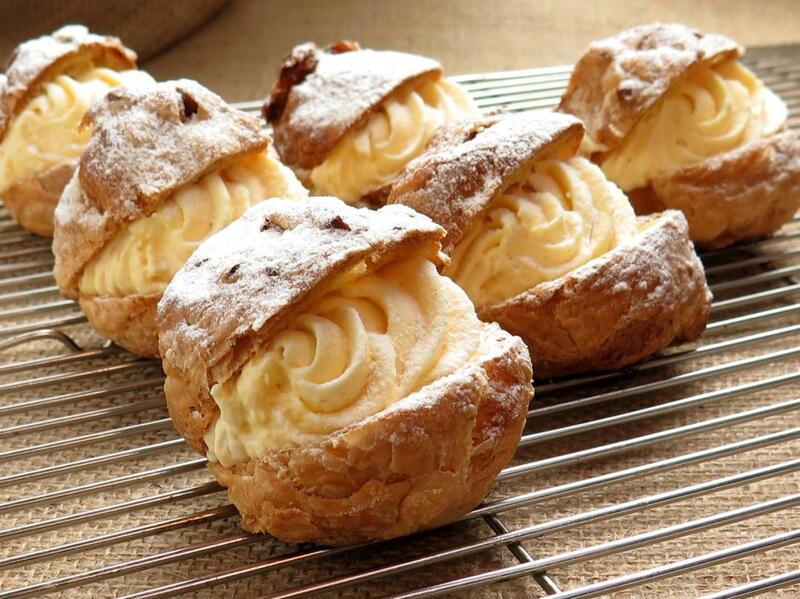 SO MANY WONDERFUL CREAM PUFFS! Plus croissants, beignets, baguettes, brie, quiche, dessert crepes, and lots of other delectable dishes that will have you ooh la la-ing all weekend! It’s a great family event, and all proceeds benefit the Little Sisters of the Poor in their mission to serve and care for the elderly poor. So go ahead and indulge in the French festivities while also supporting a worthwhile cause. April 27, 2019, 10:00 a.m. - 5:00 p.m.
Come out to the 7th annual Powhatan&apos;s Festival of Fiber, a celebration of natural fiber and the fiber arts in Powhatan and surrounding localities. Browse local vendors, see fiber animals, enjoy delicious food, and more! Watch shearing, carding and spinning demos, participate in hands-on felting demonstrations or try out the drop spindle spinning, dyeing and weaving. Admission: $5. Children 12 and under free. May 3, 2019, 6:00-10:00 p.m.
Raise a glass to celebrate Maymont’s annual Beer & Wine Classic! Enjoy live music from favorite yacht rock cover band Three Sheets to the Wind, food trucks, lawn games and more while sampling some of Virginia’s finest beverages from dozens of local breweries and wineries. Cheers! Participants must be 21 years old or older. Parking available at the Historic Estate entrance. Celebrating its 35th season, Venture Richmond&apos;s premier outdoor concert series, Friday Cheers, returns to Brown&apos;s Island on May 3. 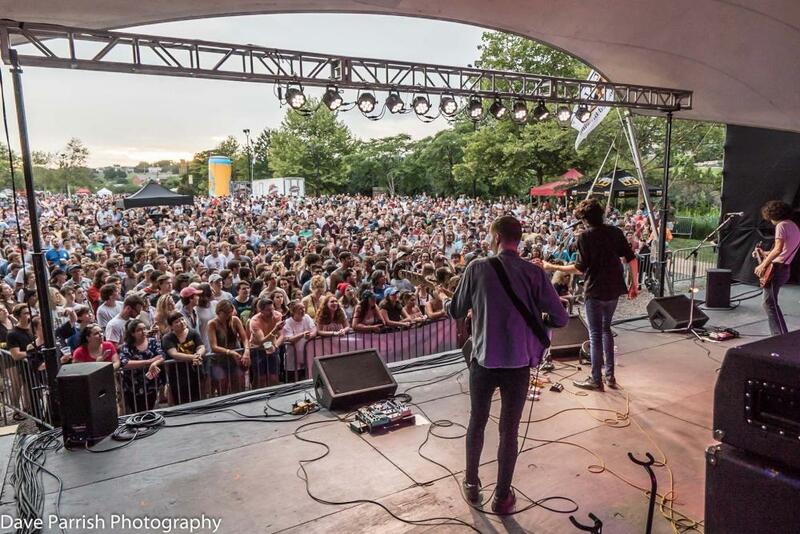 With a stellar line-up of bands you won&apos;t want to miss at one of the city’s most beautiful outdoor venues, Richmond’s longest-running concert series features breakout bands, national acts and RVA&apos;s hometown talent. May 4, 2019, 1:00-8:00 p.m.
Bring your lawn chairs, enjoy a brew (or two!) 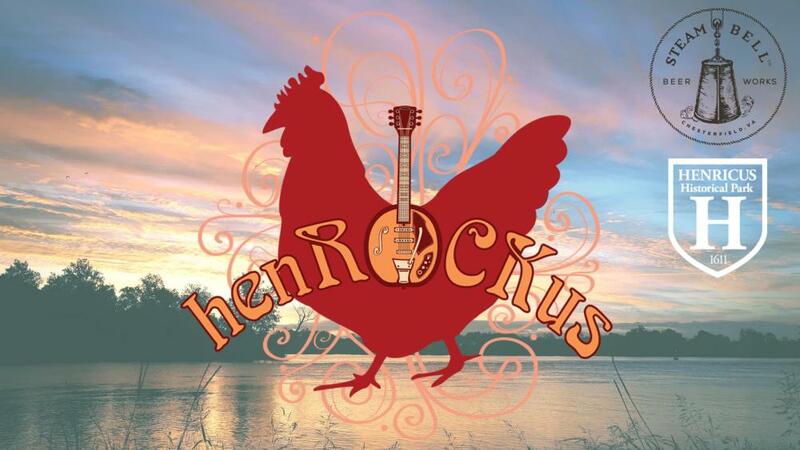 and wine, rock out to local bands, and enjoy the outstanding views of the mighty James River, all while supporting educational programming at Henricus Historical Park. Tap your toes to "country that rocks" from the Pat Russell Band, soak up the soulful sounds of singer/songwriter Bethany Gates, hear your favorite classic rock covers from Double Down RVA, and enjoy pure country originals with a southern rock and blues influence by Dan Nicholls and Everwilde. Cost: $5/adult, children under 12 free. 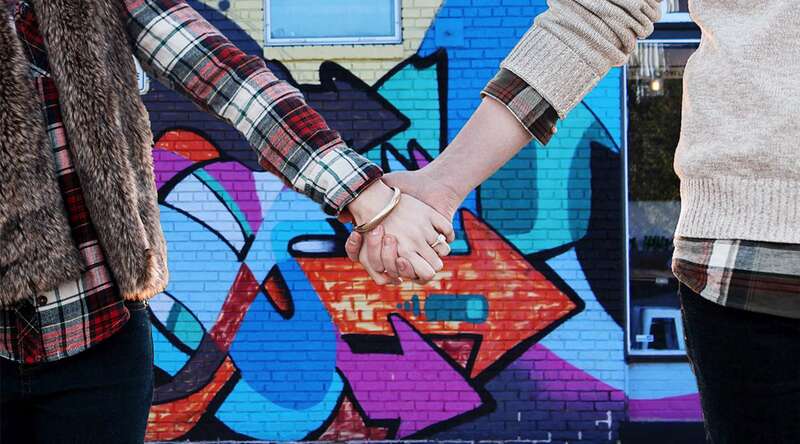 May 4, 2019, 11:00 a.m. - 7:00 p.m. The annual ¿Qué Pasa? Festival highlights the food, music, and art of Virginia’s Latin American communities. Bursts of live Latin music and performances along the Canal Walk will make you want to join in and dance! Savor scrumptious Latin-flavored food and beverages, enjoy dazzling arts and crafts, and keep the little ones entertained with children&apos;s activities during the 16th annual ¿Qué Pasa? celebration. 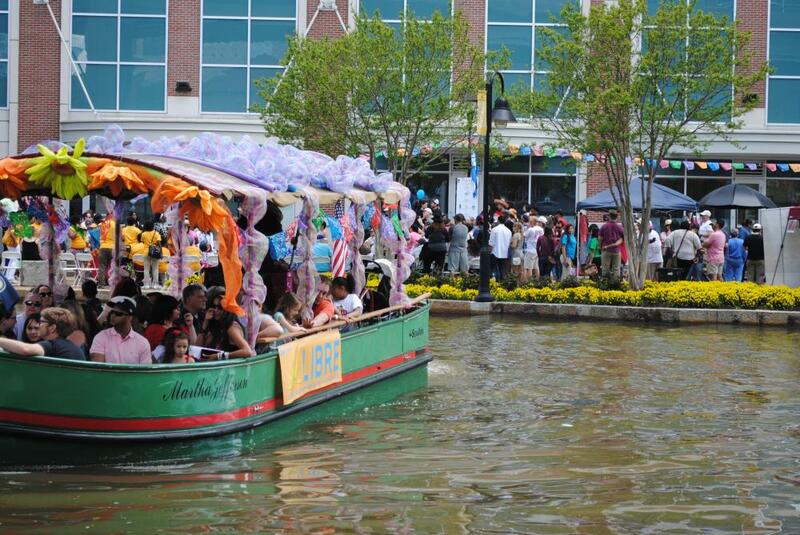 Did we mention that there will also be free canal boat rides?! 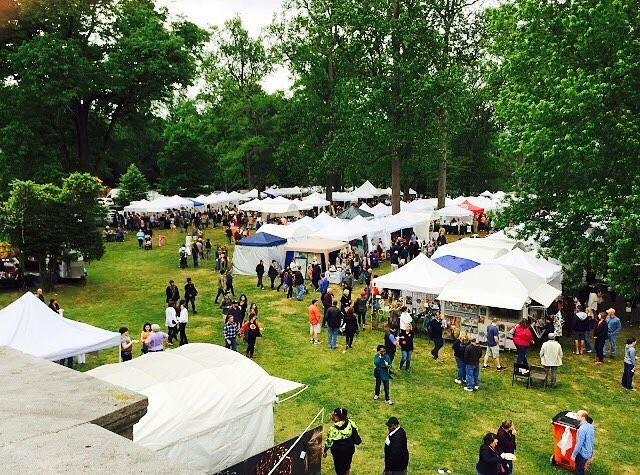 The 48th annual Arts in the Park show and sale will be held in the shaded groves of Byrd Park surrounding the Carillon Bell Tower, May 4th and 5th. Arts in the Park is a nationally-rated, juried art show which offers attendees the opportunity to see and purchase fine and original art produced by top-quality artists and craftspeople from Virginia and throughout the U.S. More than 450 artists from around the country will gather to display everything from fine art paintings and jewelry to woodwork, weavings, ceramics, glass, home and garden accessories, and more. Free parking and shuttles available at City Stadium. What better way to celebrate the Richmond riverfront than at the nation’s premier outdoor sports and music festival?! 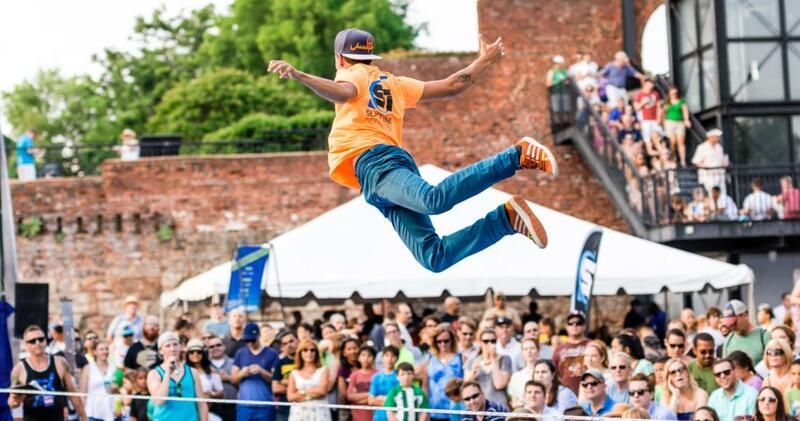 Dominion Energy Riverrock, organized by Sports Backers and Venture Richmond, brings athletes, spectators, musicians, and even dogs to Brown’s Island for a three-day festival against the backdrop of downtown Richmond’s urban riverfront. The festival features a variety of outdoor sports including trail running, kayaking, biking, bouldering, slacklining, stand up paddleboarding, and dog jumping. The musical line up this year features Billy Strings and the Chris Robinson Brotherhood, plus plenty of other talented musicians to entertain you all weekend long! 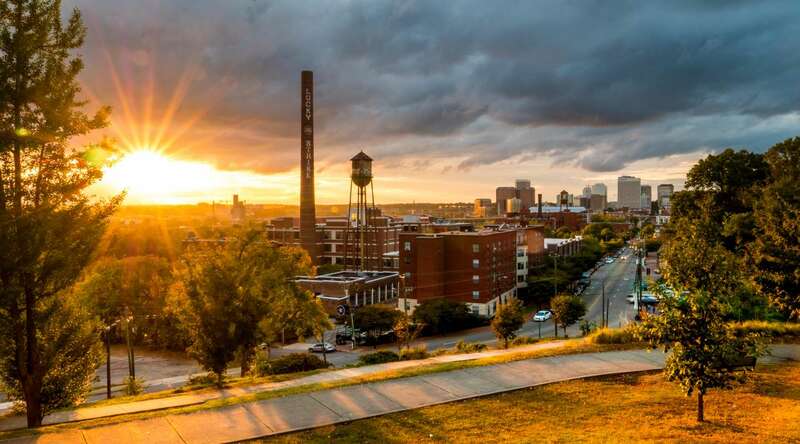 From music to mud pits, bikes to beer, SUPs to pups, and climbing to kayaks, it’s uniquely RVA! Rock the day and night away, watch professional athletes thrill the crowd, and maybe even get a little dirty yourself. 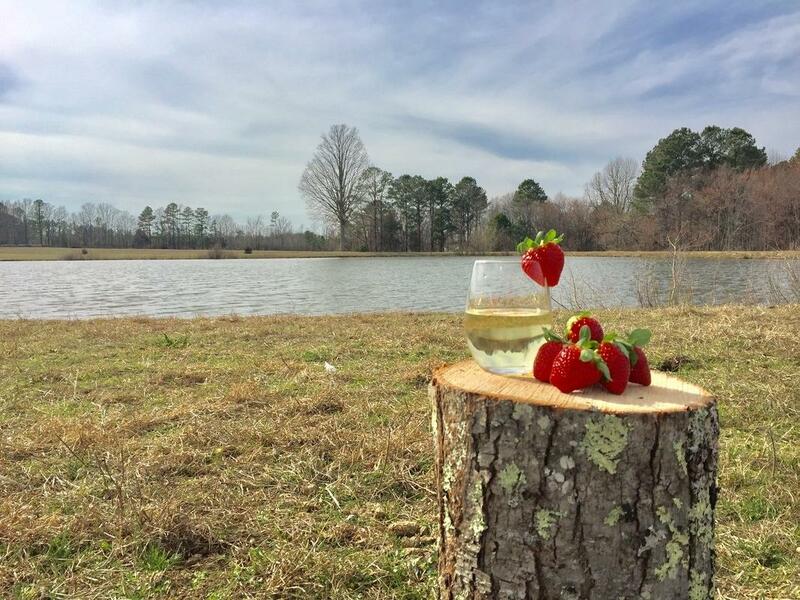 You’ll find more than just strawberries and wine at the fourth annual Strawberry and Wine Festival at Hanover Vegetable Farm in Ashland! Enjoy live music on two stages, food trucks, a beer garden, local vendors, and kids’ activities, in addition to plenty of juicy red berries and wine (obviously)! 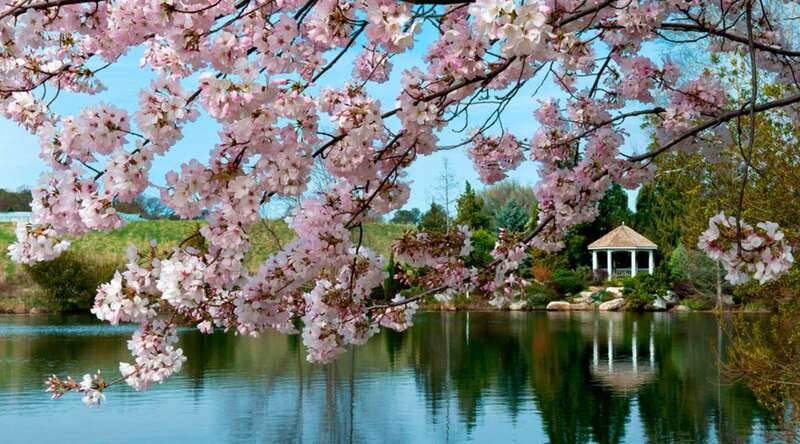 Delight in the spring weather, good music, and wine tastings from twelve local wineries. Wonderful festival fun is in store for the whole family! Plus, the first 1000 attendees (18 and over) through the gate receive a free tote bag! We hope to see you in RVA soon! And if you want even more ideas for things to do while you&apos;re here, check out our Calendar of Events. Happy spring travels!